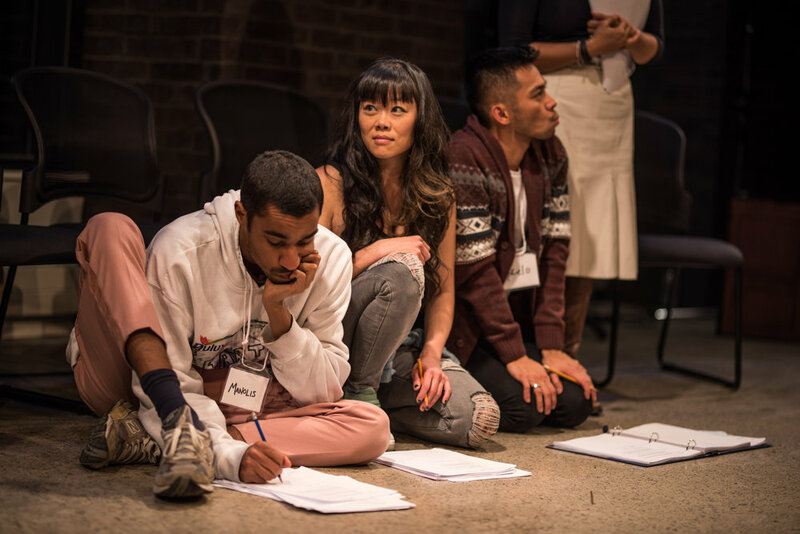 To celebrate the first ever International Day on January 24 we, along with our friends at Crow’s Theatre, recognized Drama education’s unfathomable contribution to forming powerful, insightful, and empathetic young leaders all over the world! It’s not too late to join the movement - tell us about your Drama Teacher! #MyDramaTeacher Find out more.